A blog on your website is, for almost all businesses, an essential part of your marketing strategy. They’re fantastic for SEO (search engine optimisation – boosting your up the search rankings), establishing yourself as an industry expert and product or service promotion, but before you start, there are a few things you need to know about how to get the best results. First off, you need to think about how you’re going to structure your blog. You’ll need a captivating title, an informative introduction, headers with more detailed text beneath, a conclusion and, of course, your call to action. Title: The title to your blog is what your readers will see first so it’s important you get it right. Think of something catchy which isn’t too long but gives the audience just enough information to be intrigued and want to read on. If you’re promoting a product or service, it could be something along the lines of: ‘Why people love our new xxxxx’. Titles that support your marketing aims: Titles that work best for capturing readers’ imaginations and inspiring them to click through and read often aren’t great for SEO. If your website CMS (Content Management System) creates the page url from your headline, it’s worth talking to your website designers to see if they can give you the capacity to create your own url, so you have an on-page title that works for viewers and a url title that works for the search engines. Intro: You need an intro that explains what your blog is about and – most importantly – why your readers should carry on. It needs to be punchy and to the point; too many words and you’ll put people off. Try and build suspense without giving too much away; they won’t see the point in continuing if they can get everything from the first few lines. Subheadings: A lot of the time, people will skim through blogs, so subheadings to break the text up and signpost the content are vital; your readers will be put off if your blog is just one massive block of text, so get creative – without being misleading. Let the reader know what they can expect from each point. A second bonus of subheadings is that they also help with SEO as the robots value content that has a considered structure. Substance: What you talk about will depend upon your sector and how you are trying to establish yourself. If you’re an accountancy firm, you’ll want to keep people interested, but the majority of your blogs should be around value-adding business insights that will benefit your clients and prospective clients. If you’re a fashion brand known for bright colours and fun clothes, your blogs will want to reflect that image. Style: People don’t dedicate a lot of time to reading online; they’re not settling down with a novel in front of the fire – they generally want information, fast. So avoid waffling and repetition and keep it relevant. When appropriate, comedy can be a great way of keeping your readers entertained, or you could try using short sentences that get straight to the point. Authority: If you refer to statistics or research, link back to the primary source; evidencing where you have got information from helps establish you as a credible, reliable, informed source, while backlinks always improve the credibility of your content in the search algorithms. Accuracy: Always check for grammatical errors and typos; having someone read your blog can be a good way of eliminating any chances of error. Keywords: As an essential part of your marketing strategy, you need to make sure your content is littered with keywords relevant to your business that you know people are searching for online. Sometimes this can mean adding in extra content that seems slightly strange when you are very familiar with your business, but the aim of your blog is to drive new traffic to your website; when you consider that each blog should not only have valuable content, but should also position your business immediately to someone who’s never come across it before, putting in those keywords will seem more natural. People are attracted to imagery so it’s worth thinking about what you’re going to include with your blog post. 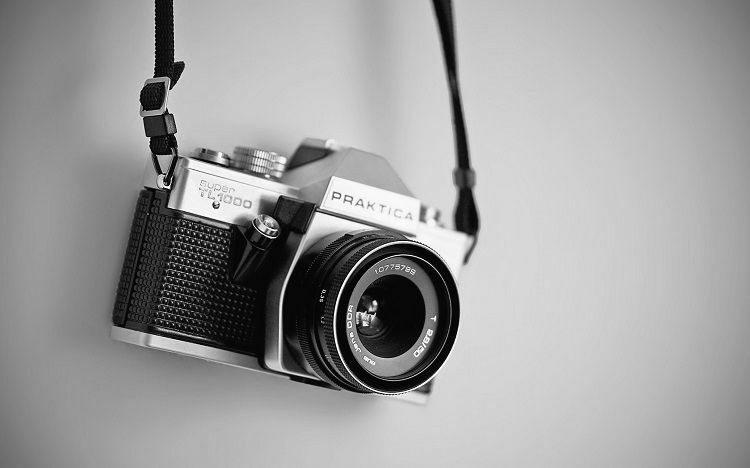 It could be images of your products or some stock images which portray the subject you’re talking about. Just make sure they fit well on the screen and aren’t too big or small. This bit doesn’t have to be a huge pay off but it’s good to end by finishing on a positive note that leaves your readers satisfied. It could just be a case of enforcing your main points or pointing your audience to an earlier piece of work you’ve done on your website that will give them more information. Every one of your blogs should have a call to action at the end which should steer them towards your desired next step; this may lead somewhere like your contact page or services page. If you don’t do this, you might have spent a lot of valuable time on a blog which doesn’t really support your marketing aims. Not every reader will respond to the call to action – in fact the conversion rates will be very low – but if you don’t have it, they are even less likely to take than next step. To remind yourself, try creating a template for each of your blogs with it at the end. 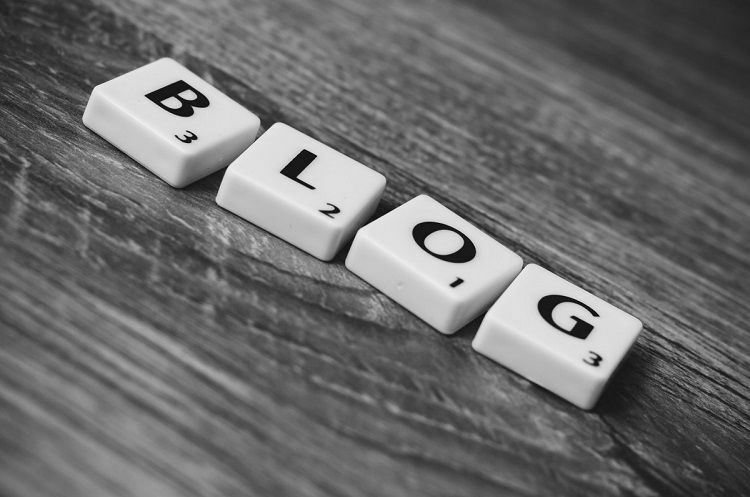 Creating the perfect blog can be time consuming but there are many advantages to having one and for most businesses they should be an integral part of their marketing communications plans. A weekly blog will increase your chances of being picked up on online searches and if you use our steps, you’re more likely to gain higher results.